Sight scale magnifier by Axcel. For use on Achieve model sights. 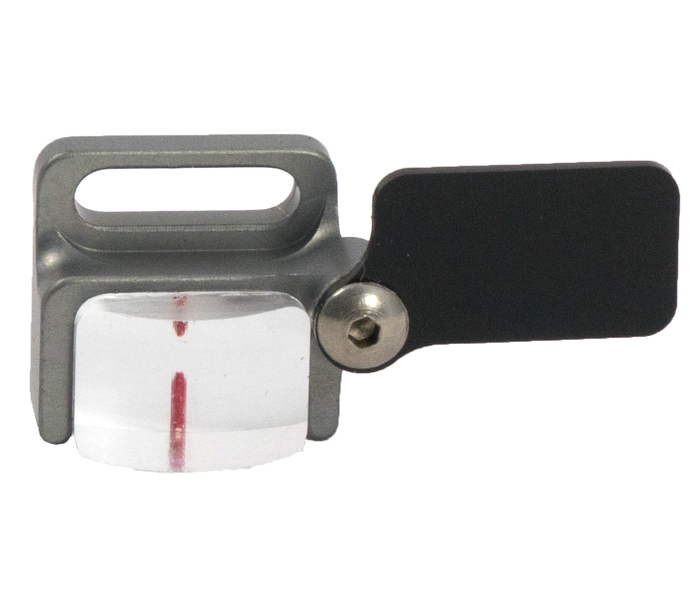 Magnifies to clearly see your sight tape or scale.